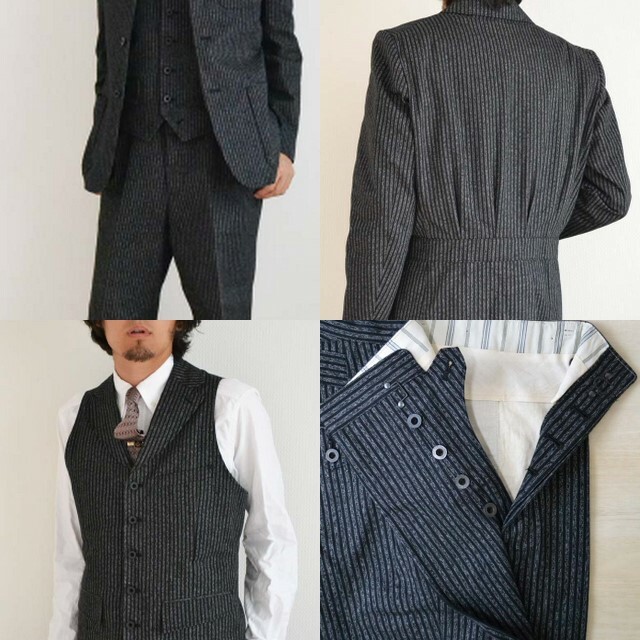 Adjustable Costume has come up with this very beautiful 1920's/1930's style wool belted back suit and casquette. The styling and fabric are exquisite as is the craftsmanship. No price, but I'm sure that it will be in line with the quality. You are welcome! Got any pics FCC?